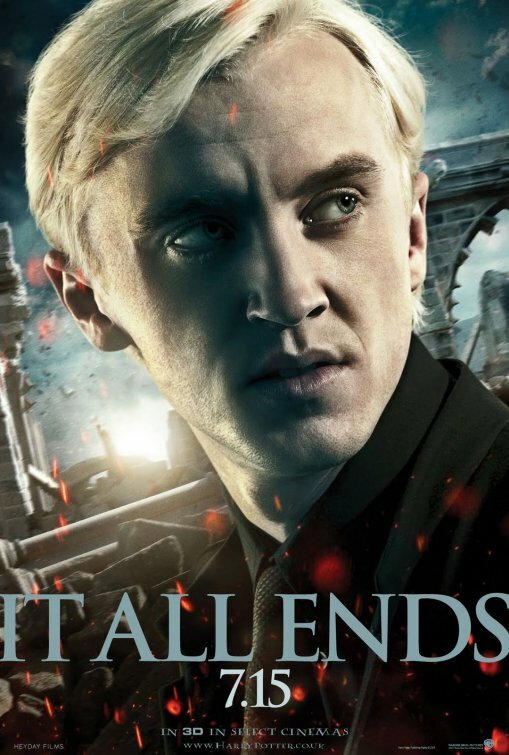 Home / Movie Posters / 3 New Harry Potter And The Deathly Hallows: Part 2 Posters Are Out! 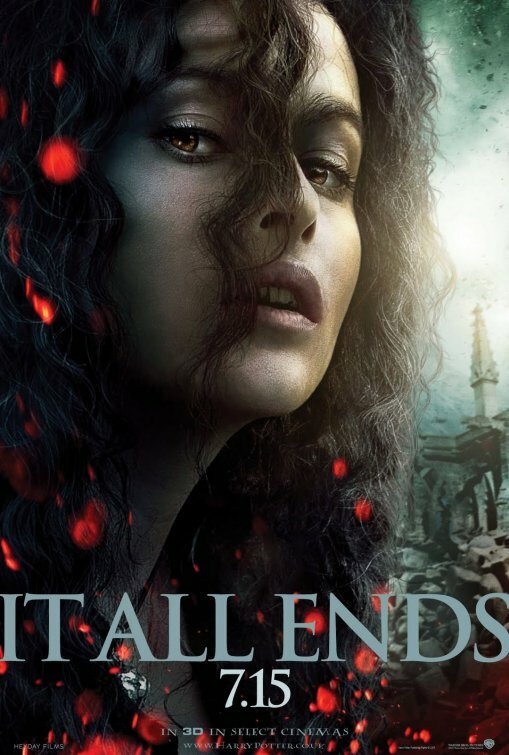 Bellatrix Lestrange! Severus Snape! Draco Malfoy! 3 New Harry Potter And The Deathly Hallows: Part 2 Posters Are Out! Bellatrix Lestrange! Severus Snape! Draco Malfoy! It’s Harry Potter madness! Three more individual movie posters are out and whoever designed these posters needs a raise because they are stunning! This batch includes Tom Felton as Draco Malfoy, Helena Bonham Carter as Bellatrix Lestrange, and Alan Rickman as Severus Snape! 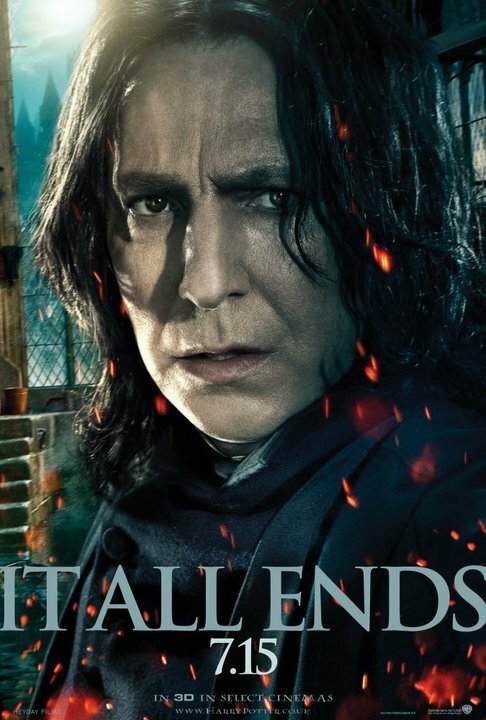 Honestly Severus Snape and Bellatrix as two of my favorite Harry Potter Characters so I’m stoked that they have their own posters! Now, I just need Luna Lovejoy… Because, because she’s Luna Lovejoy! Duh! 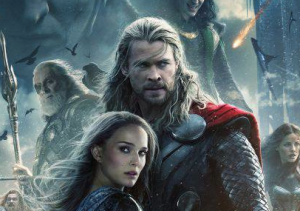 Chris Hemsworth, Anthony Hopkins, and Tom Hiddleston in Several New Thor Promo Posters! 3 New Character posters for Warner Bros Green Lantern Are Out! Sinestro! Kilowog! Tomar-Re! 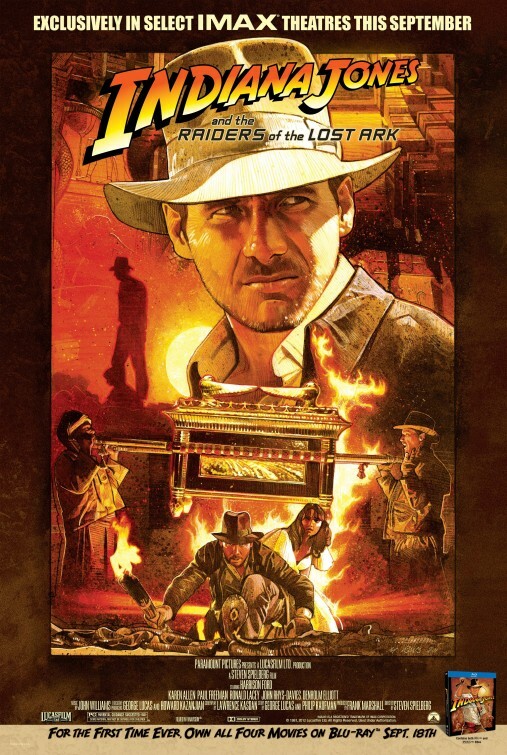 A Brand New Raiders Of The Lost Ark IMAX Movie Poster Is Out! Harrison Ford As Indiana Jones Coolness! Thor: The Dark World New One Sheet Movie Poster Is Out! Chris Hemsworth & Anthony Hopkins Awesomeness!